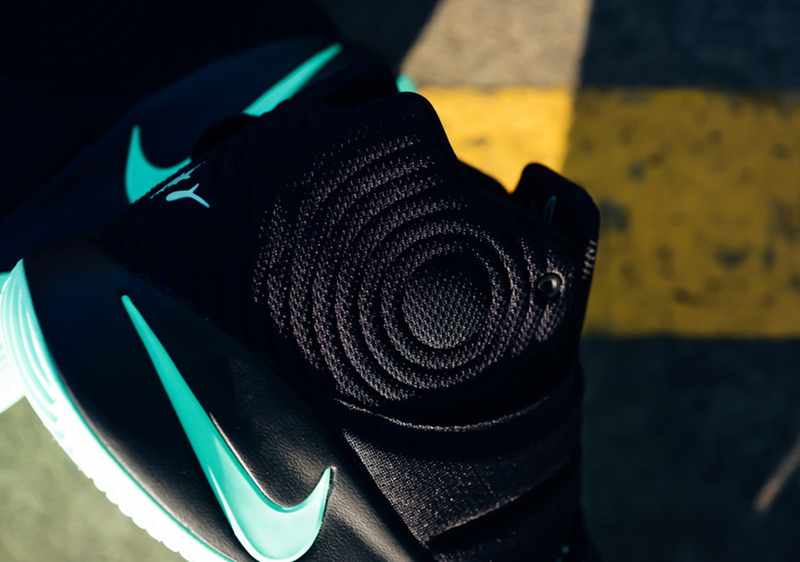 The NBA All-Star game is almost here, but unfortunately Kyrie Irving will be absent. 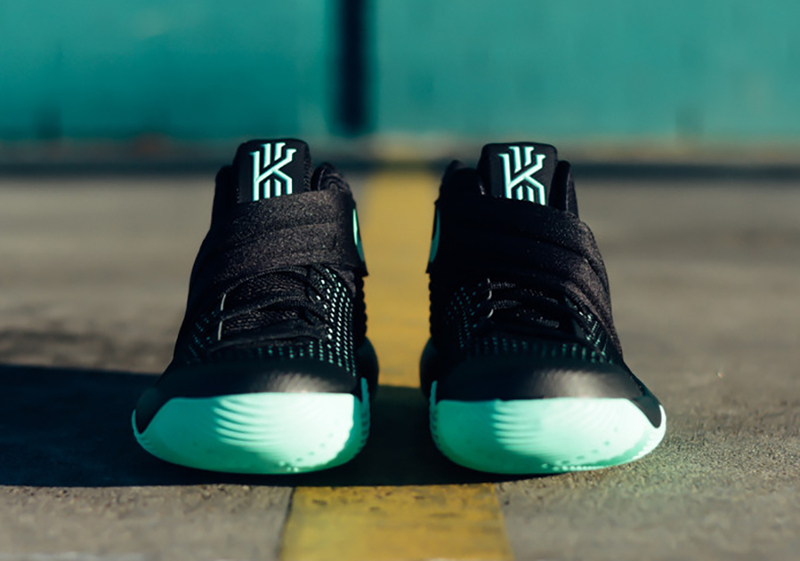 Toronto’s own Kyle Lowry edged out Irving at the last possible second, meaning the closest thing we’ll get to this year’s All-Star Kyrie will be the release of the Nike Kyrie 2 “Green Glow” on February 17th. 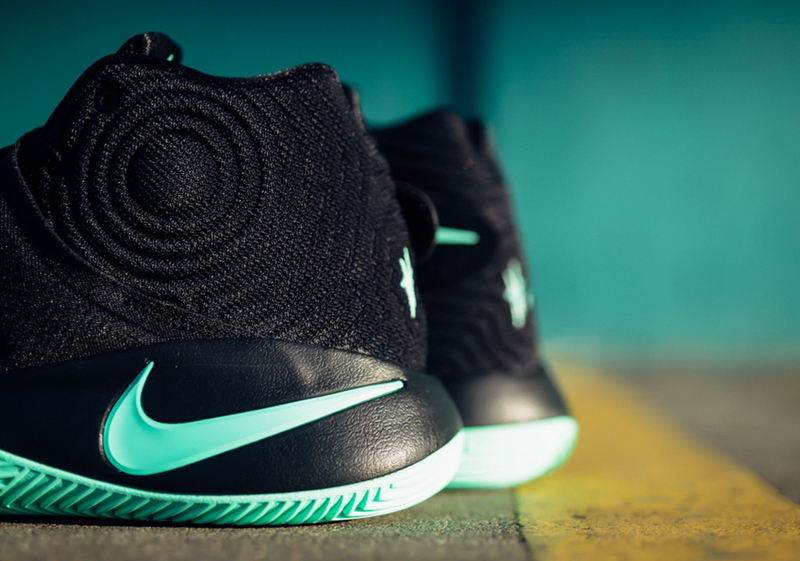 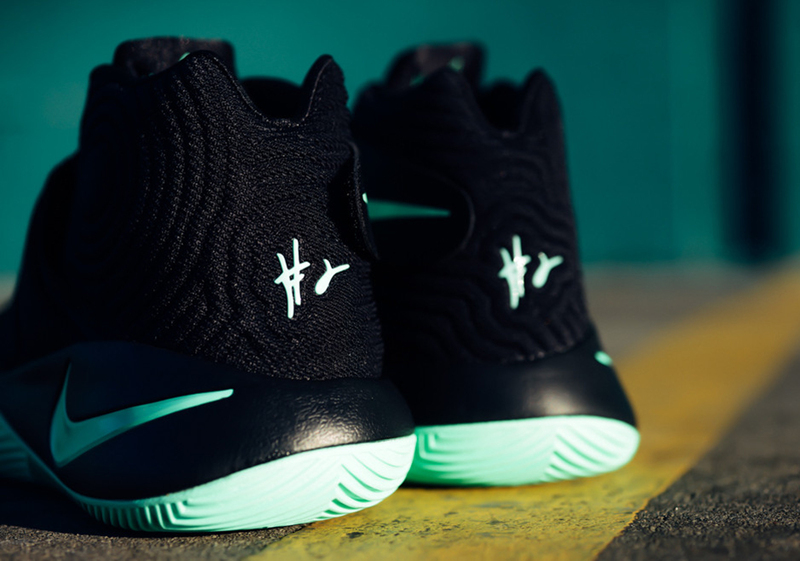 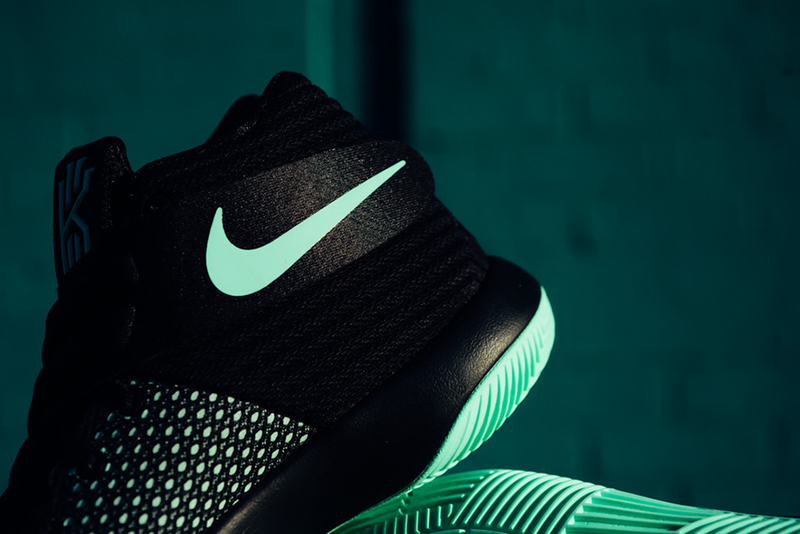 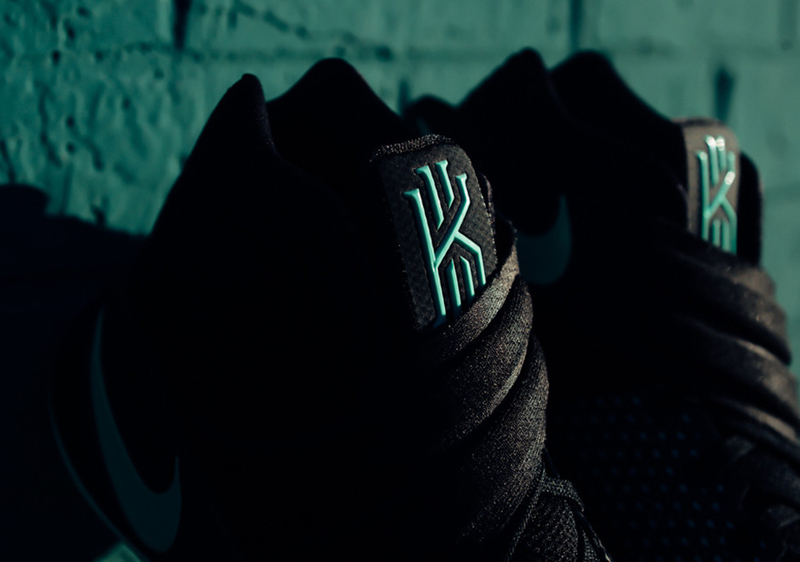 The familiar minty shade works well on the Kyrie 2, as an ominous black base benefits from the vibrant accent on the branding and outsole. 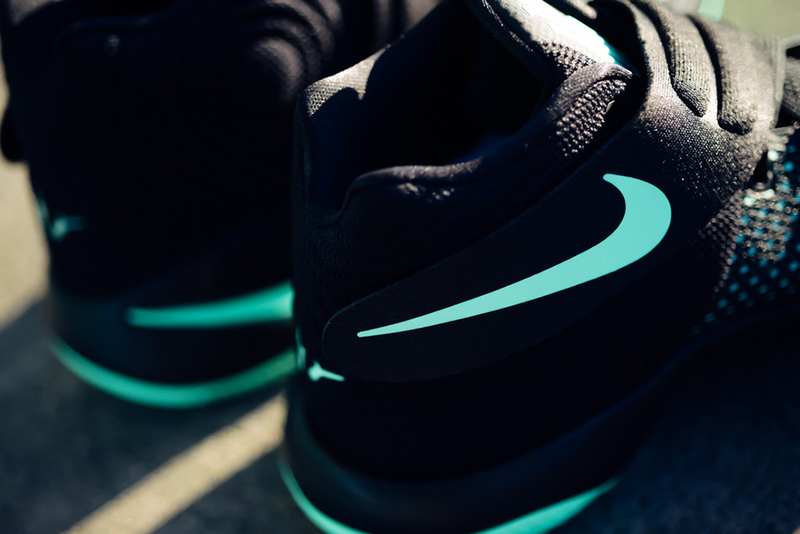 Are you a fan of the look? 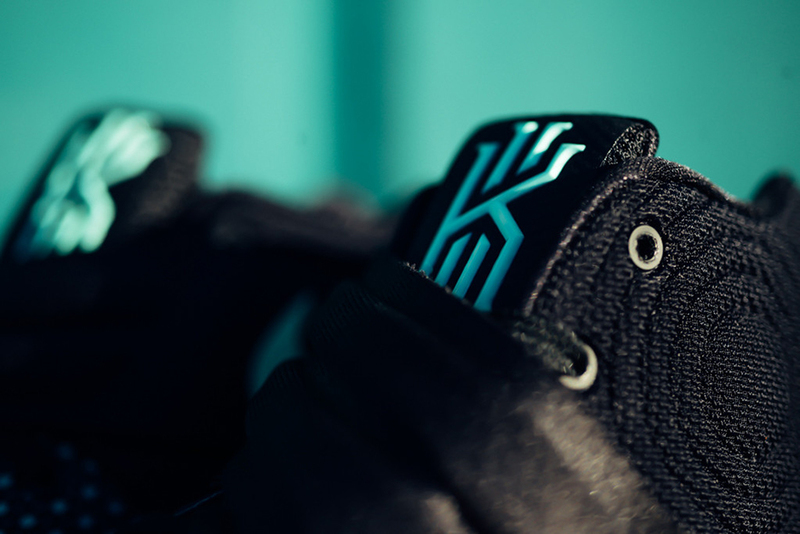 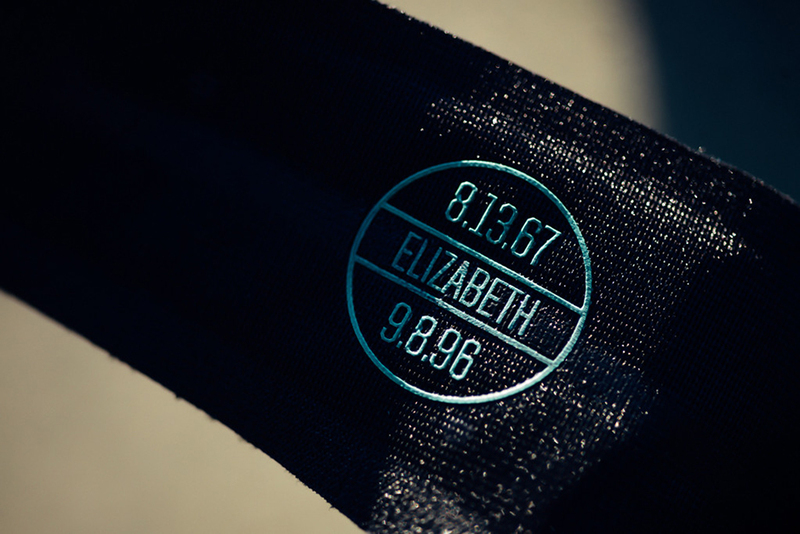 Check out a better view below and stay tuned for more release date updates right here on Sneaker News. 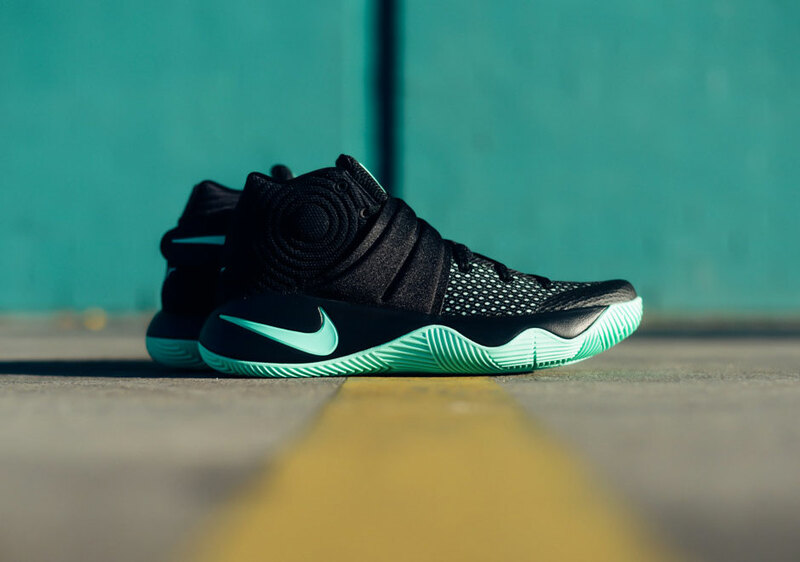 Kyrie 2Kyrie 2 "Green Glow"Kyrie IrvingNike Kyrie 2Nike Kyrie 2 "Green Glow"